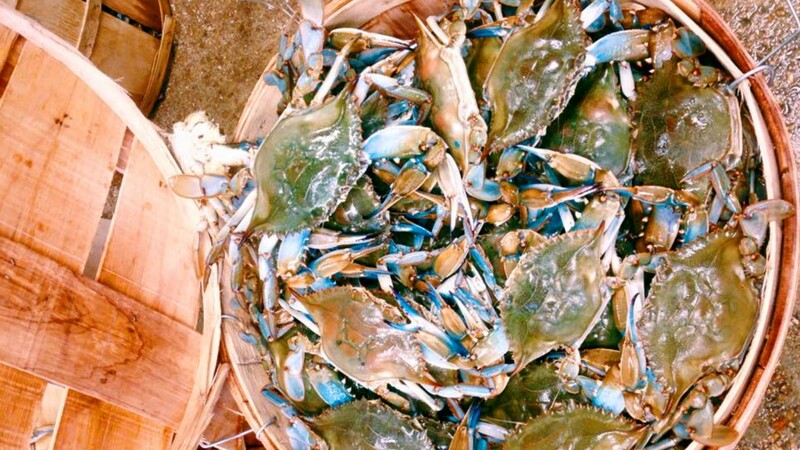 Quality Seafood Market is a locally-owned seafood restaurant and retail store located in downtown Elizabeth City. They offer a variety of fresh seafood along with a full menu of North Carolina home-style dinners. In the retail section of Quality Seafood Market you will find full-service shop selling fish, shrimp, crab meat, oysters, clams, and more. Along with their wide selection of seafood they carry all the oil, breadings, and condiments, needed to cook up the perfect seafood dinner at home. At their restaurant their focus is simple, delicious seafood at an affordable price. When visiting you will place your order at the counter and will be given a number. After ordering, you can fix your own drinks and find a comfortable place in their dining area. Once your order is ready your number will be called. They also offer take out services as well as a drive-through for the seafood lovers on the go.